The Wednesday Morning Book Group meets on the first Wednesday of every month at 10 AM. Drop-ins are welcome! 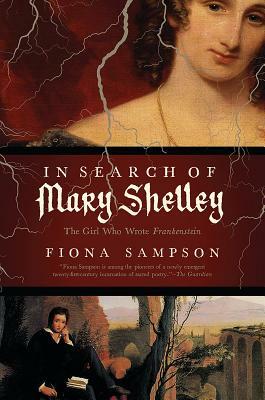 In this probing narrative, Fiona Sampson pursues Mary Shelley through her turbulent life, much as Victor Frankenstein tracked his monster across the arctic wastes. Sampson has written a book that finally answers the question of how it was that a nineteen-year-old came to write a novel so dark, mysterious, anguished, and psychologically astute that it continues to resonate two centuries later.